Is our business contact information for Anlink Freight correct? No accuracy feedback reported for Anlink Freight. Please let us know if our details for Anlink Freight are correct using our feedback form. Recommend Anlink Freight by giving them kudos! 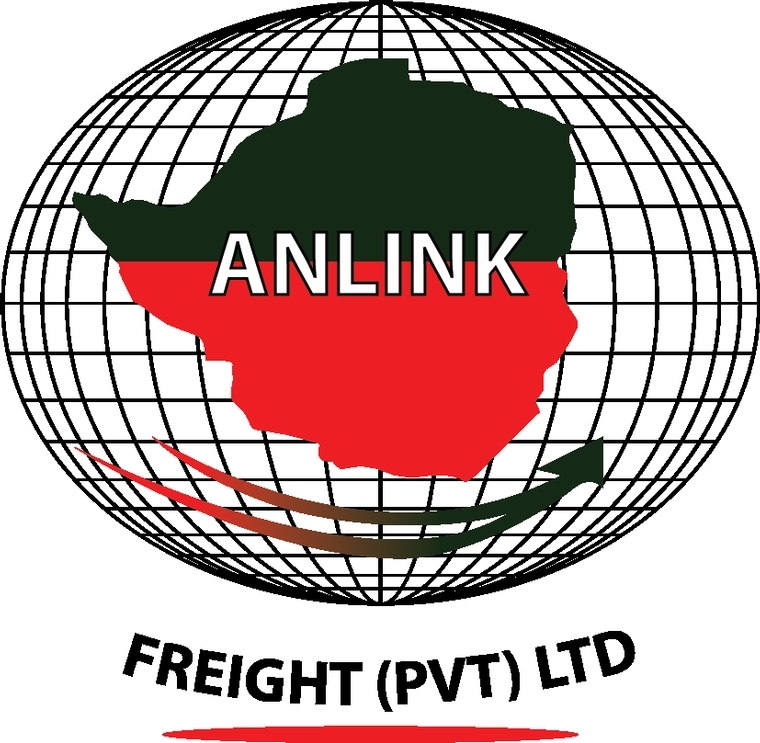 ANLINK FREIGHT PVT LTD was incorporated in 1998. 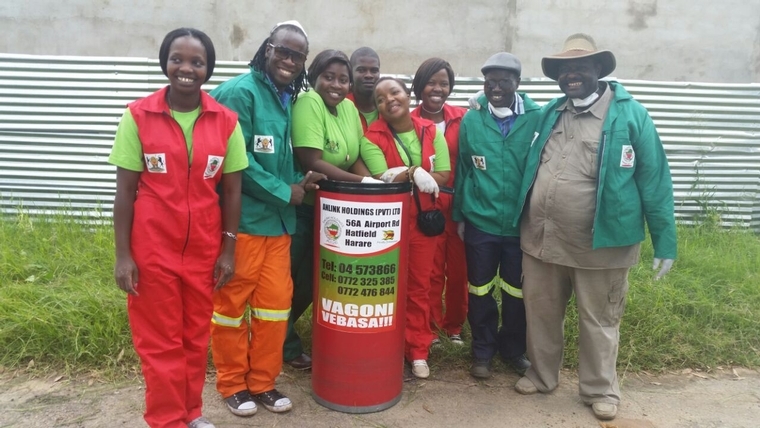 It is a wholly owned Zimbabwean Company run by indigenous people of this country. 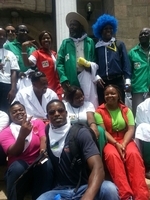 It is an ISO 9008;2000 certified Customs clearing , shipping, forwarding and logistics company. ANLINK has a partnered courier service with DHL. we have well established relations with airlines to ensure express movements of cargo. We assume the total control of supply chain ensuring proper packaging and warehousing is done, monitoring and ensuring proper removals and transportation and monitoring all the time whilst ensuring constant updates on all orders in our systems. Anlink Freight's contact details are printed in Zimbabwe's 2017 Nationwide Business Telephone Book.